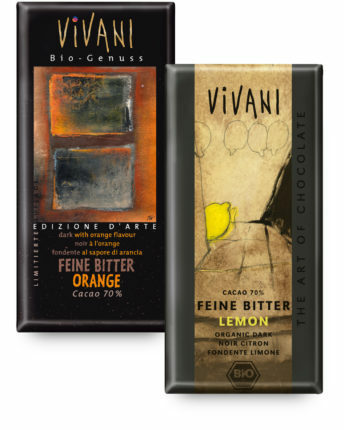 Since 2004 Annette Wessel has been designing the packaging for VIVANI chocolates. 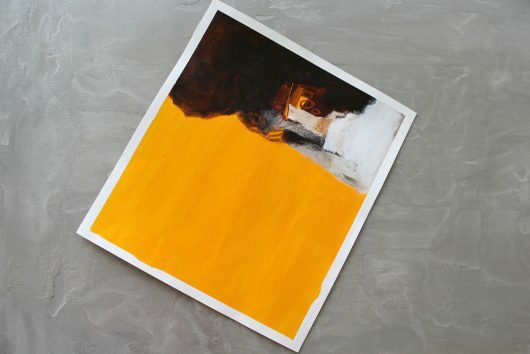 Initially she created art for the limited edition “Editione D’Arte“. At first, we used existing paintings by the artist in order to give our chocolate a unique and special aspect by combining it with art. Since 2009, all VIVANI packaging has been designed by Annette Wessel, and now individual pictures feature on the front of our numerous VIVANI varieties. Colors and shapes can portray a satisfying “taste“. 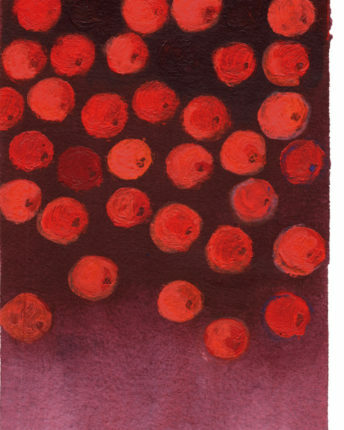 That is why the combination of art and chocolate is easy to understand. 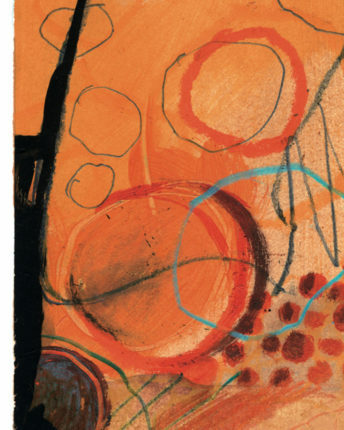 Implementing the different types of chocolate with their characteristic features in color and form is a challenge that appeals to Annette Wessel in this work. Dark chocolates are captivated with warm earthy tones, while nougat gives the impression of melting right off the packaging, and the fruity varieties exude and imaginary scent of summer freshness. The designs are created in Annette Wessel’s studio in the city of Castrop-Rauxel, North Rhine-Westphalia. Peace and a close proximity to nature offer an ideal working atmosphere. 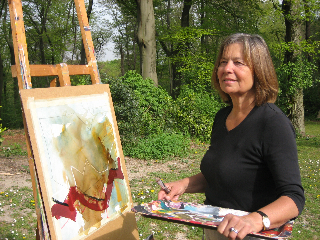 The working method of the artist is very different, as are the techniques used. 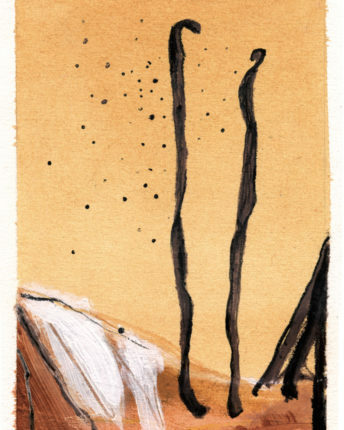 Sometimes these techniques are planned out or maybe even spontaneous and experimental, but regardless she is always ready to change, in order to allow for possible coincidences, and to be able to integrate them into the painting process. 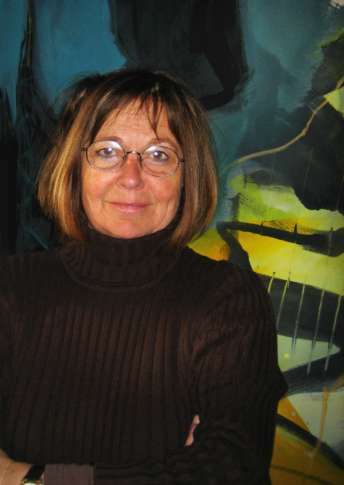 Her works are to be considered between figurative and abstract.